As a woman, I'm super pleased to enter this blurb in my blog. The Sarasota Film Festival honored actress Geena Davis this year with a special luncheon. Davis presented her groundbreaking study abut Gender in the Media and the "See Jane" project. The study is about recognizing the need to balance genders in movies and TV and her goal is to see changes in the industry in the next few years. Mark Famiglio, the SFF president, announced that the SFF and Geena Davis will partner up to get the program into the edcuation system, starting with Booker Middle School and Girls Inc. I can't wait to see what programs come out of this! I will never look at another G-rated movie the same again. Another season has gone by with the Sarasota Film Festival which kept me from blogging for a while. Geena Davis has come and gone as well as Christopher Plummer (with whom I had a really cool, random conversation with about travel, on the bar at Jean Georges in New York about 13 years ago... my life has come full circle, haha), as well as 8 successful events and I'm left with one big desire -- and that is to have a reeeaaaally long foot massage. 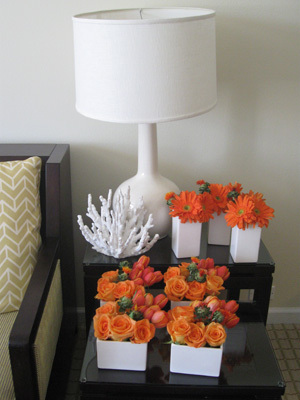 Before I put to rest one more year of the festival planning, I would like to leave you with some event and wedding planning thoughts and design ideas that I contributed as a guest columnist to SRQ Magazine in their April 2011 issue . Rolling....action! oh, and more photos from the festival to be posted shortly... Thanks, Ellie for the fun photos! 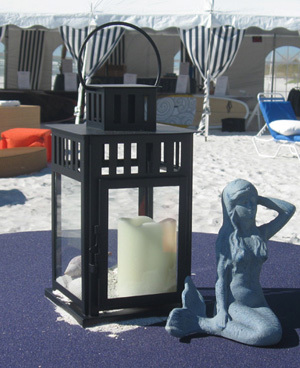 La Plage Bleue, a Girls Inc fundraiser took place last week on the beach at the Longboat Key Club. Despite the chilly fall weather, people enjoyed taking out their winter clothes and sat by the firepits enjoying the beautiful setting, smore sandwiches and cocktails. The amazing committee helped with all hands on deck to execute my vintage, French Riviera design plan for the event -- which showed that some fabric and props go along way! I had purchased blue and white nautical fabric and created beautiful custom tent draping as well as matching pillows for the lounge furniture. I used surf boards and white spandex boxes as a focal point and filled it in with nautical, vintage props by Sarasota Architectural Salvage. Thank you Jesse! I'm posting the new ad image that we came up with for the Girls Inc Beach Ball "La Plage Bleue" which will take place November 6th at the Longboat Key Club from 5:30-9pm. Tickets $75/$125. I'm chairing it, along with Monica Barth and Caryn Patterson and we have a fantastic committee and sponsors whom I'm so thankful for. 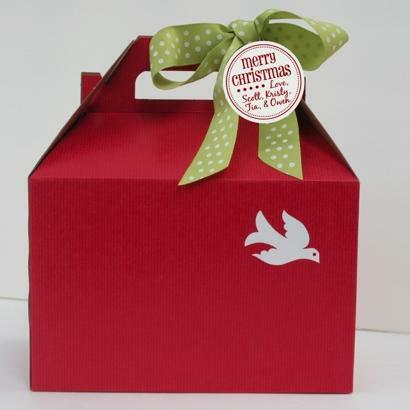 Mark your calendars today! I'm glad to report that we continue the tradition of recycling flowers and putting them to good use at the end of a function. Instead of tossing beautiful centerpieces in the dumpster, our team personally delivers them to hospitals and hospices to cheer up the residents. What a way to end an event... with another special event! Every year 'Keren Lifrak Weddings & Special Events' announces up to two charities for which we do pro bono work - whether it's consulting, planning or decor. 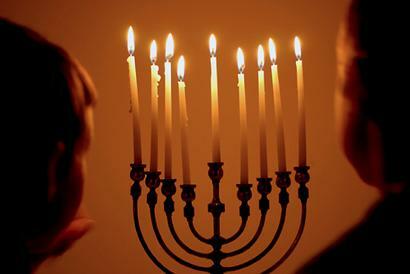 This year, I am honored to be able to support a special cause. 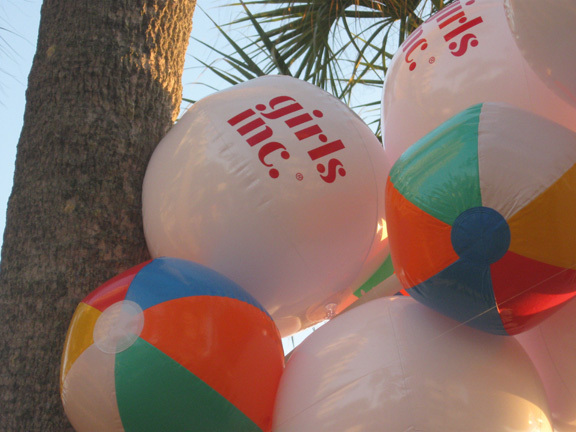 Girls Inc Sarasota is a local affiliate of a national non-profit youth organization dedicated to inspiring all girls to be Strong, Smart, and Bold. Girls Inc. fulfills its mission of empowering girls aged six and up to be self-confident, responsible and well-rounded individuals by delivering research-based, age-appropriate, after-school and summer educational and sports programs designed specifically for girls at the Girls Incorporated National Resource Center. 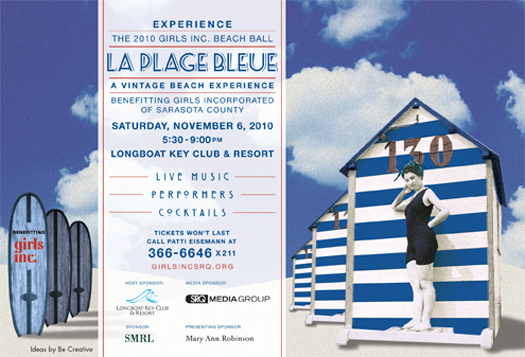 "La Plage Bleu" will take place on November 6, 2010 at the Longboat Key Club. We are working on providing a relaxed, vintage beach atmosphere combined with some fun surprises. How can anyone pass that up, right? 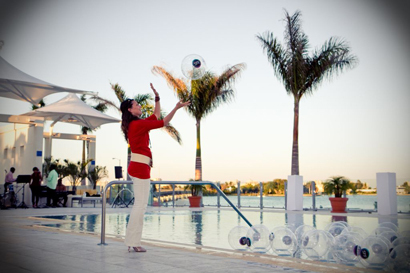 The 2010 season ended with a bang when my friend and colleague Kim Miele called me to help out with the planning of the multiple events for The Sarasota Film Festival. It was a fantastic experience and I got to work with such a talented team, meet so many fabulous people -- not to mention moments with Stanley Tucci (Big Night... what an awesome movie!) and Patti Smith.